What is idiopathic pulmonary fibrosis, or IPF? 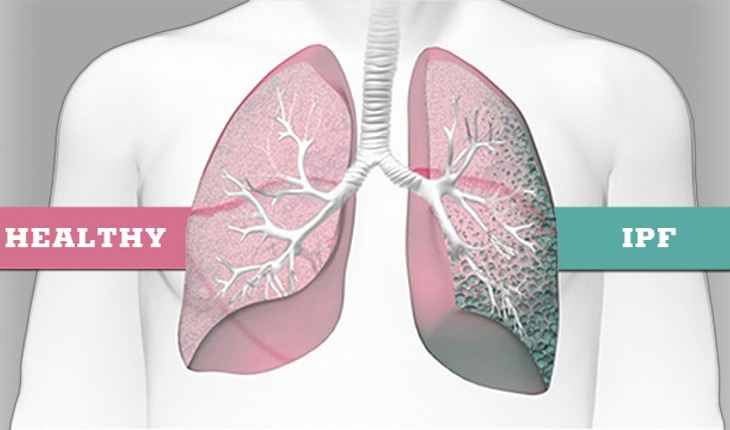 There are some activities, medical conditions, and medications that have been linked to an increased risk of developing idiopathic pulmonary fibrosis or IPF. These include: smoking, certain viral infections (like Epstein-Barr, hepatitis C, HIV, and more), certain medicines, radiation, environmental toxins, genetics, and GERD.